The Holidays are here and everyone loves a good prime rib. The smell of garlic and rosemary , the crisp outside and the tender medium well center. 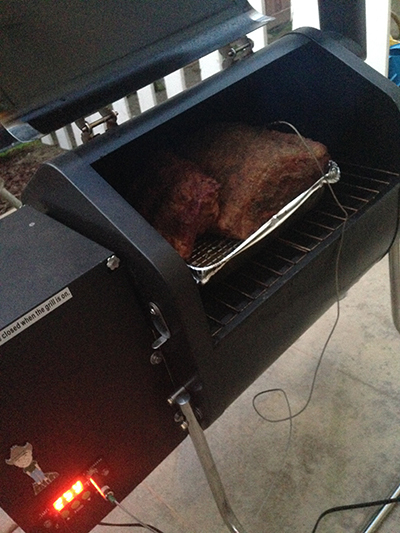 Green Mountain Grills are perfect for cooking your prime rib. They have the ability to add a little smoke and give you the flexibility to cook slow to evenly heat your prime rib and then they are able to be turned up to crisp up the outer crust. 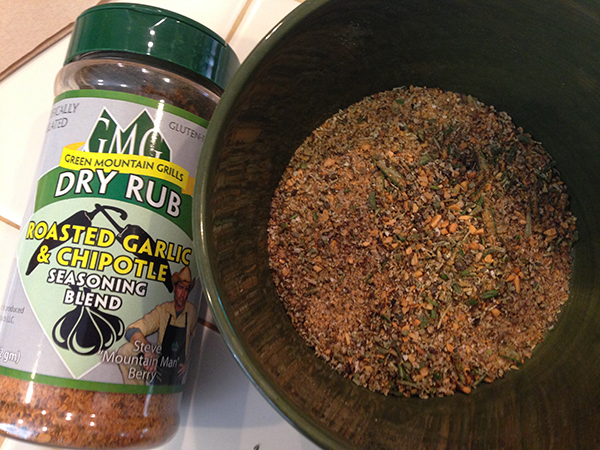 Mix there dry ingredients with olive oil to make a slurry. Lightly cover Prime rib in slurry and let rest for 15 min at room temperature. 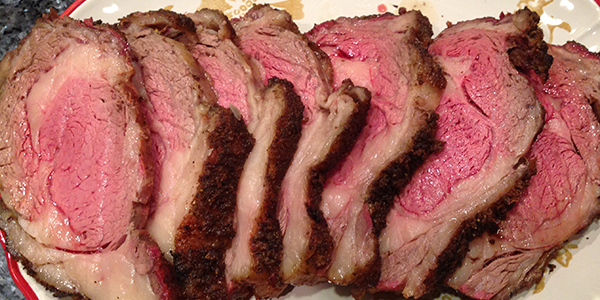 Place the prime rib in a roasting pan with rack. Next set your Green Mountain Grill to 250 degrees and smoke the prime rib until internal temperature hits 115 (about 20 min a pound). 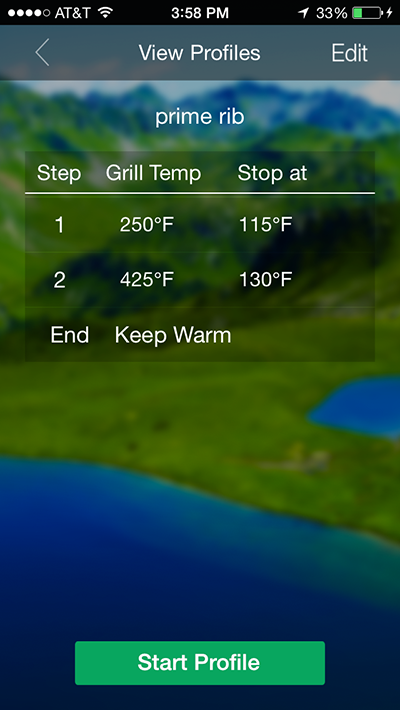 Next turn your grill to 425 and continue cooking until the internal temperature hits 130. Take out and let rest for 15 min lightly covered in foil. Slice and ENJOY!